Our conference room is perfect for meeting with clients in a professional and private atmosphere. 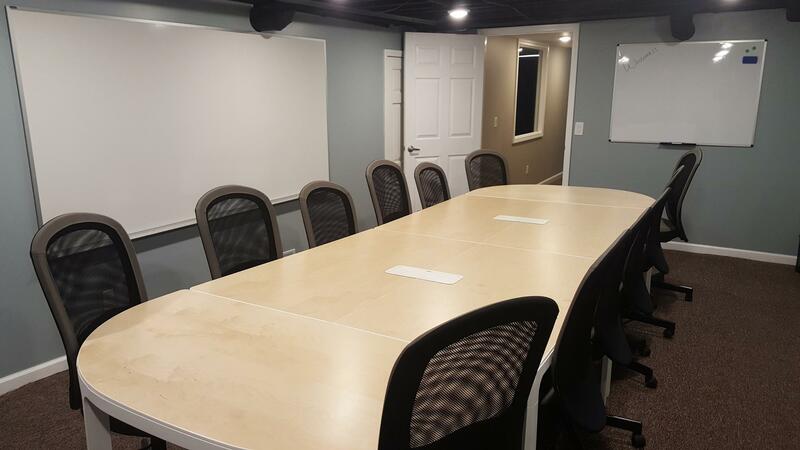 The cost of our conference room is $40 for up to 2 hours. Each additional hour will be $10 per hour. 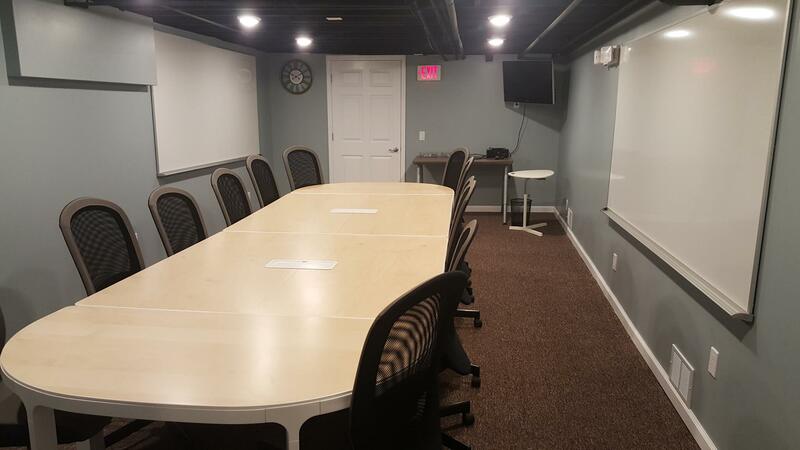 Please Contact Us today to book time in our conference room, open to the public! 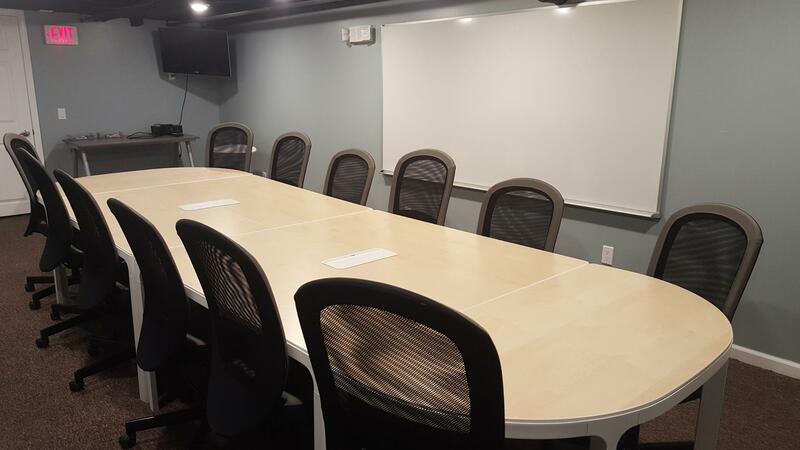 All Coworking Memberships include unlimited free access to our conference room space for meetings, interviews, presentations, seminars, etc.